IBM is actively thinking about hardwares for DIY IoT projects. Here is Limited Budget Hardware For Internet of Things DIY Projects Guide. You probably should know about few things before thing around Internet of Things. There is really no limit on the needed hardware list. But with a minimum budget within $10 to $100, you can actually create something which is really worthy. We have written about Raspberry Pi monitoring tool for Rackspace Cloud Servers, that is kind of really working example of efforts. These are somewhat enough to start with, but you need to read the linked guides on the articles. If administer a server, then definitely you can do the things a bit easily than the others except the professionals. After looking at the webpages if you read our review about IBM BlueMix, you’ll understand what exactly we wanted to tell. What one Rackspace developer did for Rackspace Cloud Servers, IBM practically took the idea to hardware level. There is another board from WeIO ( we-io.net ), Esprinuo ( espruino.com ) offers another type of things. There are lot of companies with lot of offerings focused towards Internet of Things DIY projects. Rascal. Heard about Rascal? 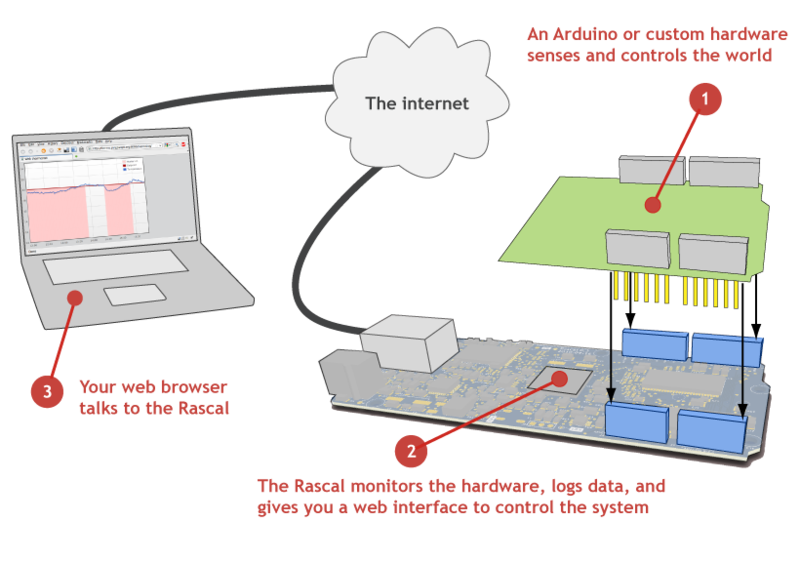 Cite this article as: Abhishek Ghosh, "Hardware For Internet of Things DIY Projects," in The Customize Windows, June 24, 2015, April 21, 2019, https://thecustomizewindows.com/2015/06/hardware-for-internet-of-things-diy-projects/.